6-foot-9 high-flyer Japeth Aguilar delivered a spectacular dunk show and finished the game with 32 points (16/22 FG) with 8 rebounds and 13 insane dunks (7 dunks in the 1st quarter; 5 dunks in the 3rd; and 1 in the last quarter) as the North All-Stars defeated the South All-Stars, 185-170 - the highest-scoring PBA All-Star Game in history. 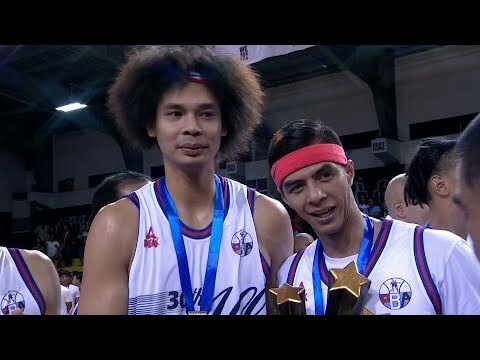 Japeth Aguilar and Arwind Santos (34pts, 17reb) were named co-MVPs of the game. “Yun talaga ang goal since na may purpose 'yung dunks and three points. We really talked about it na we tried to dunk as much as possible. 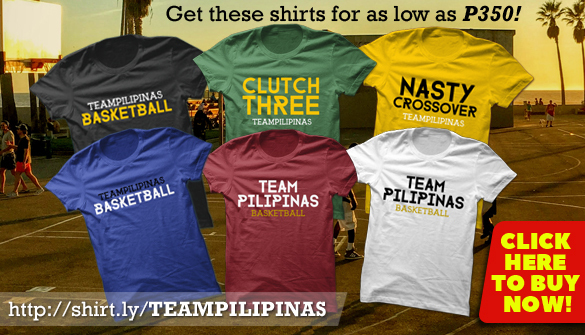 Either dunk or three-point lang gusto naming shot kanina.” Aguilar told ABS-CBN Sports.